Rite Aid CEO John Standley faces shareholders's scrutiny after the merger flop. After a failed merger with Albertsons, Rite Aid faces a difficult time on its own in a changing landscape. TheStreet's founder and Action Alerts PLUS Portfolio Manager Jim Cramer weighs in on Thursday's stocks from the floor of the New York Stock Exchange. They pulled the plus on the Rite Aid-Alberstons merger ahead of the vote -- listen to Cramer react to that now! The charts of Rite Aid have been stalled for months leading up to the Albertsons' merger falling through. If anyone can sell it to antitrust regulators, T-Mobile CEO John Legere can. Here's what you need to know today: U.S. stock futures rise modestly; Delta Air Lines and BlackRock report earnings; Facebook's value soars during Mark Zuckerberg's congressional testimony; and more. Watch now! As Albertsons prepares to bring a significant piece of Rite Aid into its family, we took a look back at how the grocer became the mega chain it is today. Walmart surprised many on Wall Street with its 2018 outlook, and not positively. Here's what's up. Welcome back from the long weekend, Wall Street. Here's what you must know. The best high-yielding blue chips at discounted prices. Amazon, Microsoft and Alphabet all reached all-time highs Friday. Amid reports that CVS Health is in discussions to purchase health insurance giant Aetna for $66 billion, TheStreet's founder and Action Alerts PLUS Portfolio Manager Jim Cramer thinks regulators would approve such a deal. The Nasdaq was the lone index to close in the red Thursday. Try this options play as the indicators align for WBA. The major indices rose Thursday. 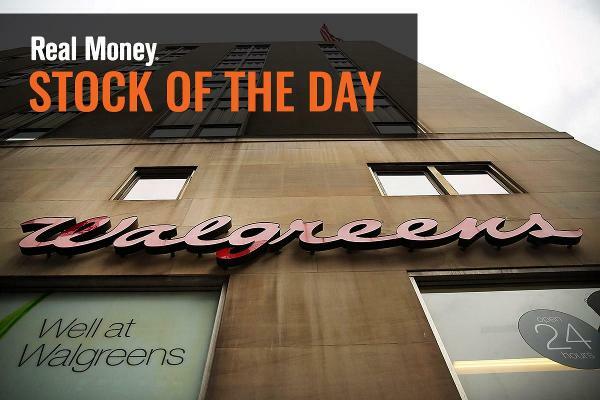 Will the FTC Let Walgreens Go on a $5.2 Billion Rite Aid Shopping Spree? 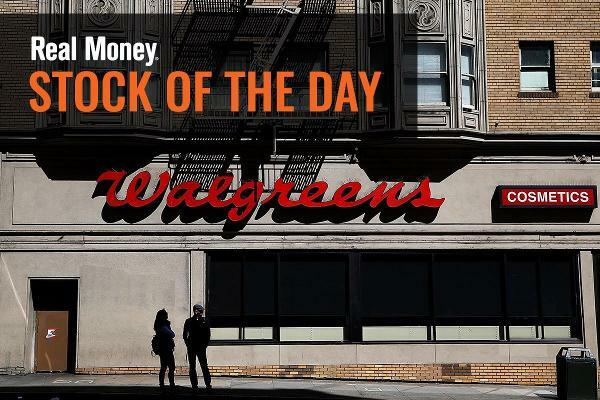 Walgreens wants to pay $5.2 billion in cash for 2,186 Rite Aid stores. Stocks aim for new records with markets in a generally upbeat mood ahead of a decision on interest rates from the Federal Reserve this week.